FRI KarRC RAS. 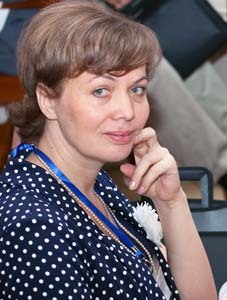 Bakhmet Olga N.
1995-1998: Moscow State University, Faculty of Soil Science, Ph.D. (Soil genesis). 1986-1992: Leningrad State University, M.Sc. (Soil Science). 1999 PH.D. THESIS TITLE: Organoprofiles of forest soils in Karelia.